The runny nose associated with nasal discharge is no fun and can be embarrassing. Some of the most common causes of a runny nose includecommon cold, allergies to things such as dust mites, tree, grass and flower pollen, pet dander, and some types of perfumes, sinus infection and weather changes. Many home remedies such as turmeric powder and salt water rinse can relieve runny nose. When you have identified the potential cause of the runny nose, there are several home remedies you can use to relieve the symptoms. Turmeric is a herb related to ginger that has a long tradition in Indian medicine for treating skin diseases, some forms of cancer, joint diseases and runny nose and nasal congestion. As one of the most effective home remedies for runny nose, add dried turmeric to linseed oil. Heat the mixture until it starts smoking. Slowly inhale the smoke through one nostril and then the other. 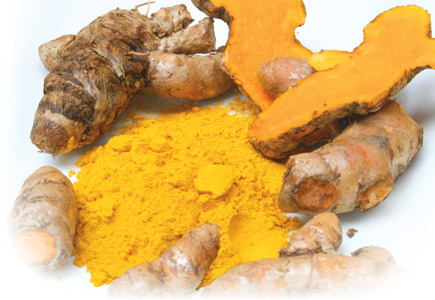 Adding turmeric to your food may also offer some relief for runny nose and congestion. Oregano is a natural anti-inflammatory and anti-bacterial remedy that may help fight sinus infections which can cause a runny nose. 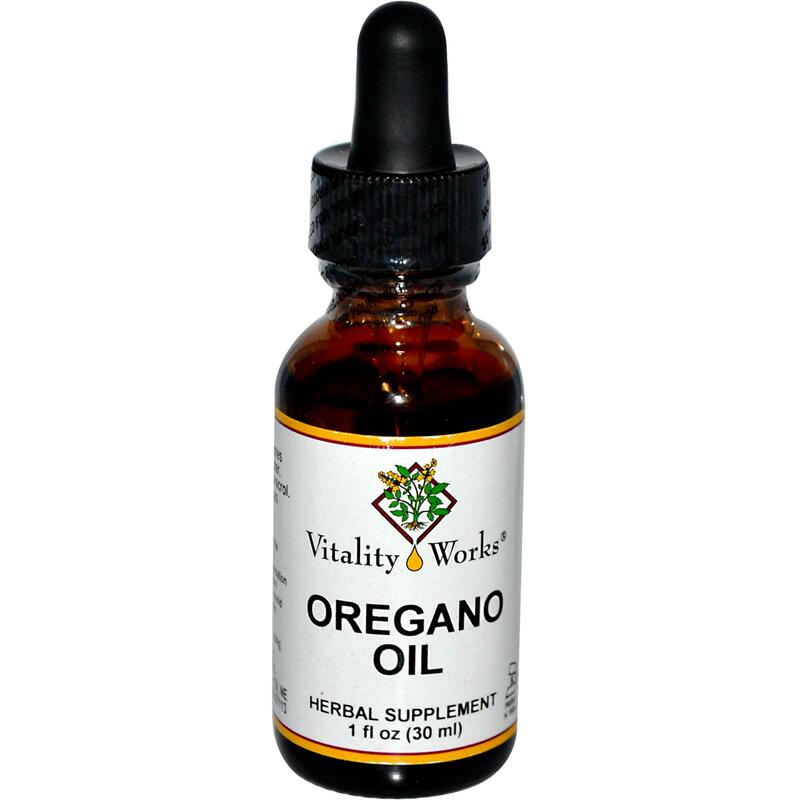 Buy some oil of oregano. When you feel nasal congestion beginning, mix 3 drops of the oil with orange juice and drink it every day until the congestion goes away. This remedy can help strengthen your immune system while fighting the runny nose. 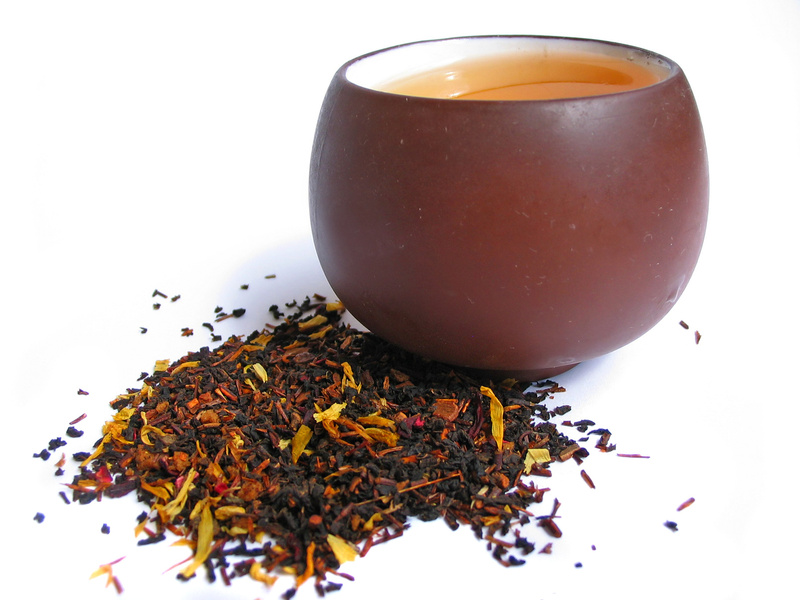 One of the best and best tasting home remedies for runny nose is drinking an herbal tea. Choose a chamomile, green tea with ginger or cayenne pepper, a mint tea, or one made with elderberry. Try the different herbs to determine which one works best for you. Also, be aware that the tea that works best one time may not be the one that works best for the next runny nose. Watch what you eat! 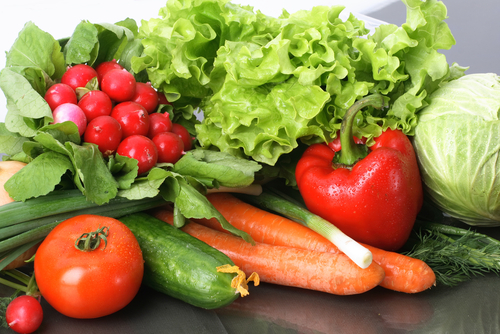 Food allergies can cause a runny nose and eating the wrong foods can make a runny nose worse. Milk-based foods and cheeses may make nasal drainage worse because of the high amount of natural histamines in the foods. If you have a runny nose, foods such as bread that contain yeast may make the nasal drainage worse. Eat plenty of natural antioxidants, fruits and nuts high in Vitamin C. Be sure to drink plenty of water to help thin the mucus in your nose. Washing the nose out with a saline solution is a simple home remedy that can help relieve a runny nose. You can buy saline solution at a pharmacy but you can also make a salt-water solution that works just as well. 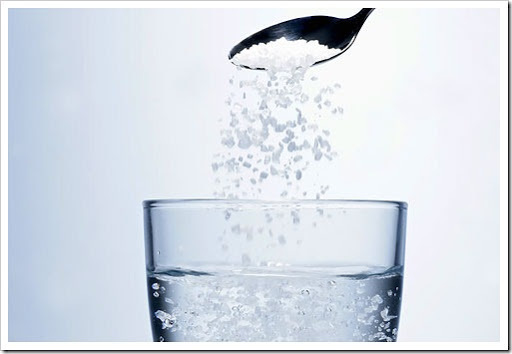 Use one tablespoon of normal table salt and dissolve it in about 8 ounces of warm water. Using a dropper, instill one or two drops into one of your nostrils and inhale slowly. Add additional drops until you can feel the saline solution in the back of your throat. Do the same thing in the other nostril. Blow your nose until it is clear of water and nasal discharge. Repeat a couple of times each day until the runny nose is better. 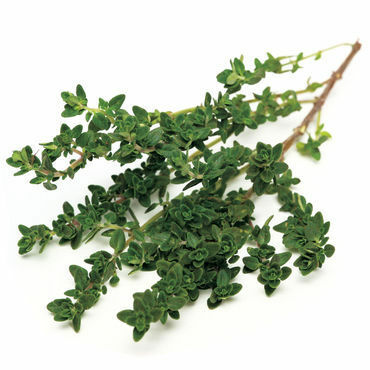 Try crushing thyme into a fine powder and inhaling it into your nostril. If you can find thyme oil, heat a drop or two to body temperature as you did with the mustard oil and put a drop in one nostril at a time. Wait a few minutes and then put a drop of the warm thyme oil into the other nostril. A neti pot is a traditional Indian method for washing out the nose using a greater quantity of salt water than you can instill with a dropper. A neti pot is typically a ceramic vessel with a spout that fits into your nostril. Fill the neti pot with saline solution (1-tablespoon table salt dissolved in 8 ounces of water). In the shower or with your head over the sink, tilt your head to one side and put the spout of the neti pot into the top nostril. Allow the salt water to flow through your nostril and drain out the other nostril. Blow your nose to remove all the salt water and nasal mucus. Although the sensation may be disturbing the first time you try the neti pot, it will quickly become your favorite home remedy for a runny nose! Run a hot bath and add a few drops of oil of thyme or eucalyptus. Relax into the tub and breathe in the vapors. If you do not like to take baths, you can accomplish the same thing by adding one of the oils into a pot of boiling water. When the water begins to steam, turn the heat down, put a towel over your head and the pot, and breathe in the steam from the boiling water. 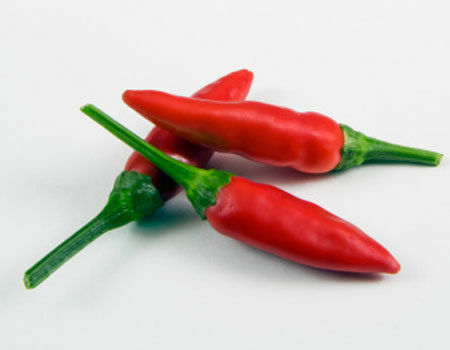 An extremely effective home remedy for a runny nose is to eat some spicy foods! You will notice that your nose will run even more for a while. However, these spicy foods may clear up the congestion that is the real cause of the runny nose. Increasing the circulation to the nose and the amount of nasal discharge may help expel the microorganisms that are making your nose run. 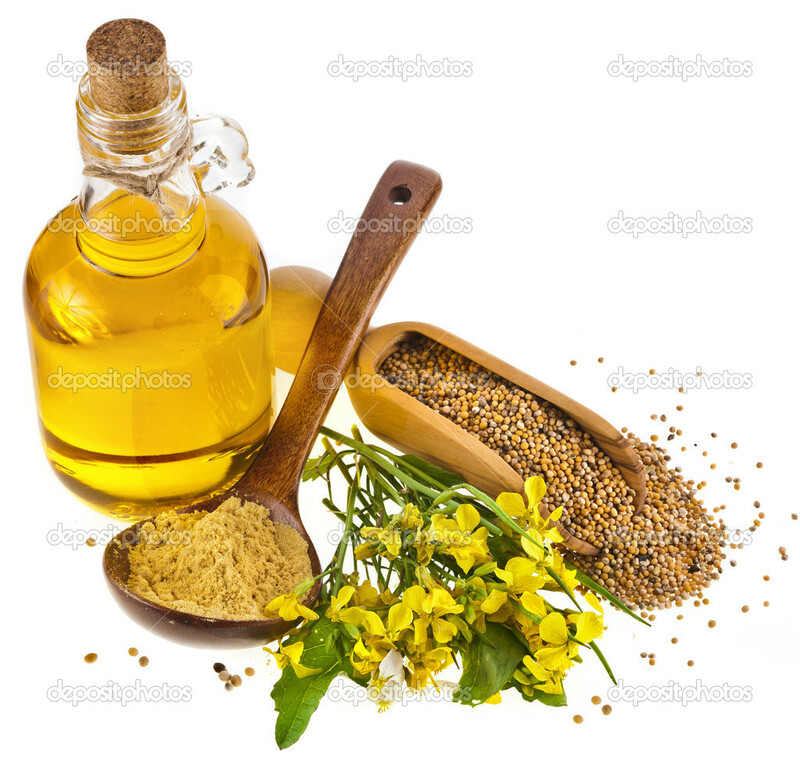 A home remedy that quickly relieves a runny nose for some people is the use of warmed mustard oil in each nostril. Heat a drop or two of the oil to body temperature and put a drop into one nostril at a time. Wait a few minutes and put a drop in the other nostril. If you have a runny nose, it will normally stop in a few days by using one or more of the home remedies described above. However, if you develop a fever, cough, or aches and pain that do not go away, be sure to see your healthcare provider. If the mucus draining from your nose changes color to yellow or green, it may be time to see your doctor. In a child, if the runny nose does not go away in a few days, get the child in to see his doctor. Do not give any medications or home remedies to a child without first consulting a healthcare professional.